The Epcot International Flower & Garden Festival is right around the corner. 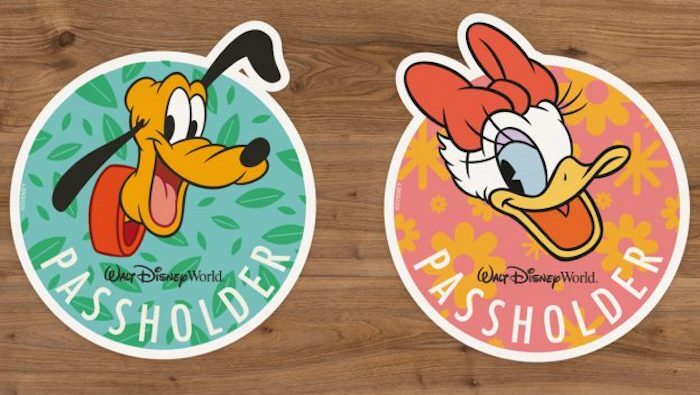 Let’s take a look at this year’s Passholder-exclusive merchandise! 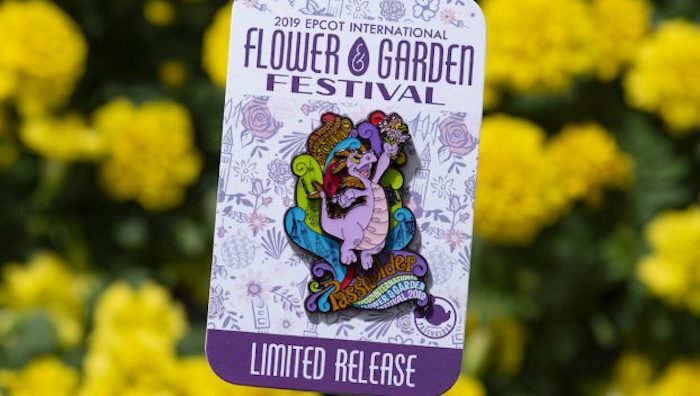 On Wednesday, we attended a media preview for the Epcot Flower & Garden Festival where we got a first look at some new festival merchandise. One collection that was noticeably missing from the media preview was the Annual Passholder merchandise. Fast forward to today and we finally have the first look all you Passholders have been waiting for! During the festival, Passholders can pick up two complimentary event magnets (shown above). The Pluto magnet will be available March 6–April 10, and Daisy will be available April 11–June 3. Limit one magnet per Annual Pass, while supplies last. Passholders can also purchase exclusive merchandise during the festival. The merchandise will be released in two batches. 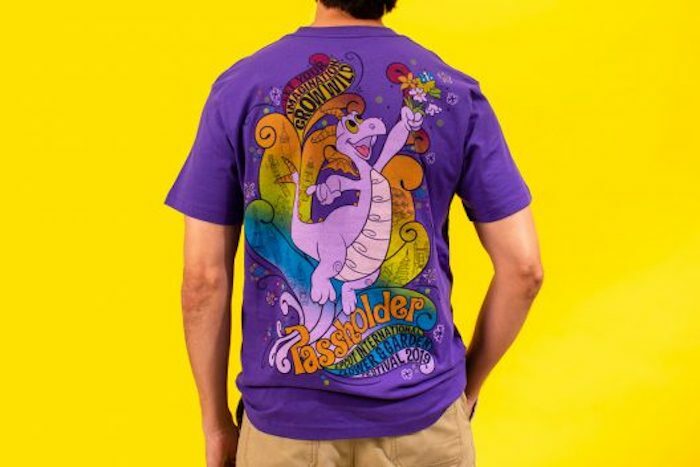 Figment’s Imagination Goes Wild Annual Passholder t-shirt. Photo courtesy of Disney Parks Blog. 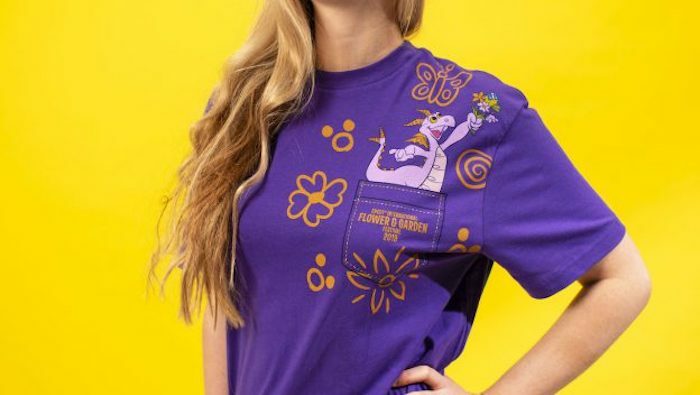 The first batch of merchandise will be available starting March 6, and will include a Figment t-shirt, Tervis tumbler, mug and limited-edition MagicBand as well as two trading pins, a Pandora charm, a Donald and Spike mug and a Dooney & Bourke Tassel Tote. 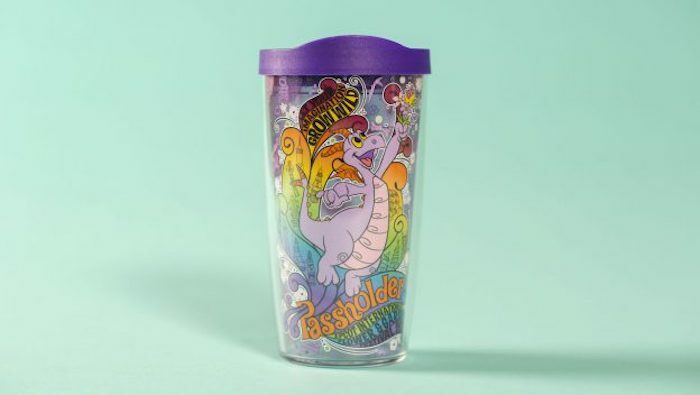 Figment’s Imagination Goes Wild Annual Passholder Tervis tumbler. Photo courtesy of Disney Parks Blog. 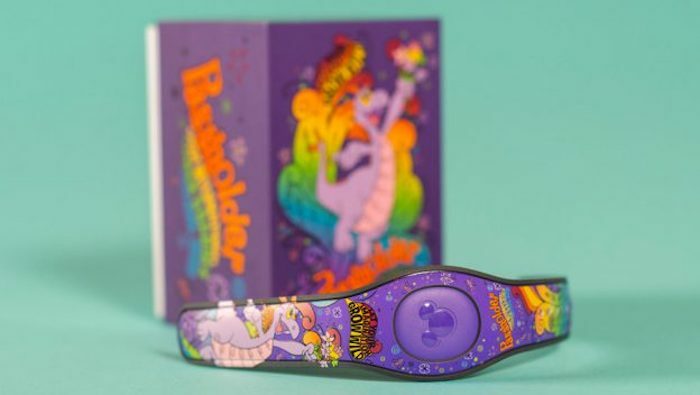 Figment’s Imagination Goes Wild Annual Passholder limited edition MagicBand. Photo courtesy of Disney Parks Blog. The second batch of merchandise will be available starting April 11, and will include a Tervis stem glass, Minnie mug, ladies tank top and baseball cap as well as a Goofy mug, t-shirt and baseball cap. 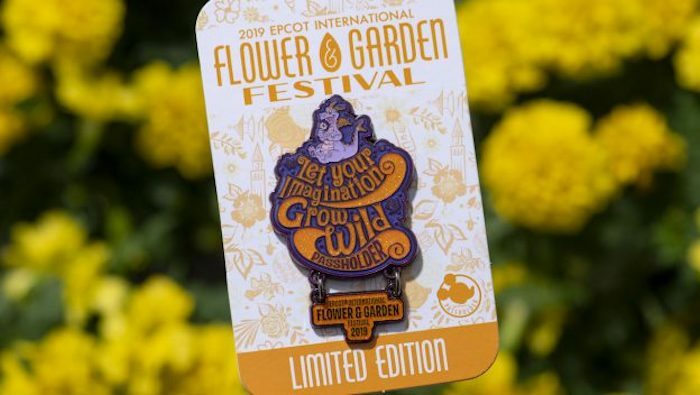 Figment’s Imagination Goes Wild Annual Passholder pin. Photo courtesy of Disney Parks Blog. Passholders can present their annual pass card to receive a 20% discount. If you missed our coverage of the Epcot Flower & Garden Festival media preview, click here! Are you a fan of Flower & Garden? Subscribe today!